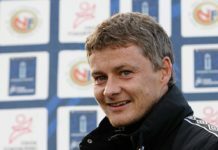 Real Madrid news: Will the Los Blancos be moving out of the Bernabeu? 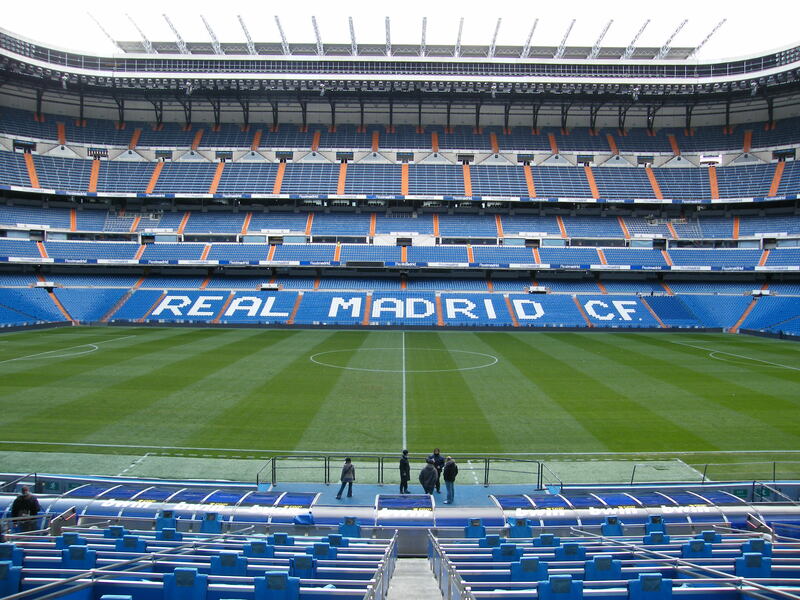 Home Spanish League - La Liga Will Real Madrid be moving out of the Santiago Bernabeu next season? Will Real Madrid be moving out of the Santiago Bernabeu next season? 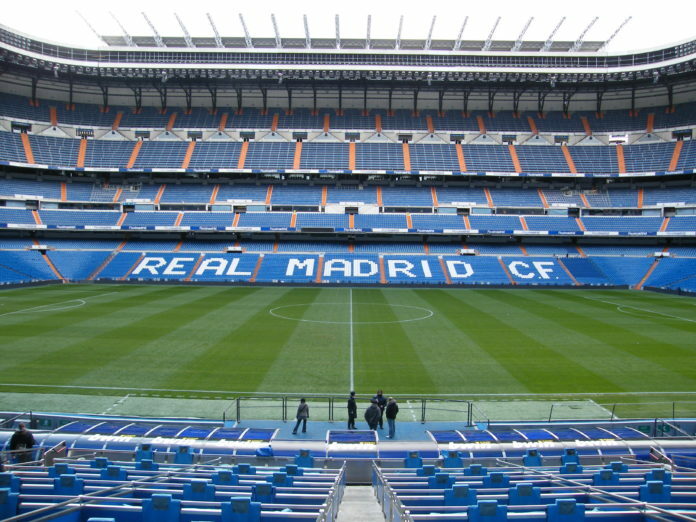 The Santiago Bernabeu has been the home to Real Madrid since 1947 and this week the Madrid City council gave the green light for a revamp of the stadium. The plan of the remodelling was scheduled to start in 2017 but after many delays, work will finally begin in May of this year and the budget of the project is said to be around €575 million. 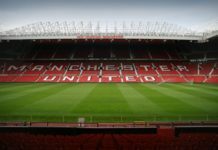 A host of new features will be added to the stadium which will include the addition of a metallic shell, a retractable roof and a hotel. The hotel will be functional all year round and reports claim that some of the room will have views of the pitch. The official date of completion of the project is set in October of 2022 but some reports in Spain claim the work could go on for a further year or even two years. According to Florentino Pérez: “The new stadium will continue to be the setting that generates the emotions which will leave their mark on Real Madrid’s future. “It’ll be the best stadium in the world in which to see us once again recognised at the end of the century as the best club of the 21st century. It’ll offer a new stadium, heritage and be a new source of pride for our members and fans”. And as soon as the news of this remodelling came into the limelight many Real Madrid fans grew sceptical that their club might have to vacate the Santiago Bernabeu during this time. It there is no need to worry since Real Madrid will not be vacating the Santiago Bernabeu and not even a single match during the remodelling period would be hampered. “The project is complex because it will not stop the football and therefore complicates the works and design, which has a roof that encloses the whole stadium,” said Tristán López Chicheri, the individual in charge of the renovation. “They are going to lift the roof like the Romans did, but with modern technology. But one unfortunate this is that the home of Real Madrid will no longer be called the Santiago Bernabeu because of the sponsorship deal but it is still not sure what the new name will be. Read: Lionel Messi reveals why Argentina failed so badly during the World Cup in Russia. Follow all the latest Premier League news here. Follow all the latest Scottish Premiership news here. Previous articleReal Madrid are planning to spend €575m at the end of the season: But how?